Ugeng is very passionate about agile. He is a certified Professional Scrum Master and certified Professional Product Owner, strong in agile software development and JIRA. Ugeng is passionate to help companies in Agile Transformation. Agile Values led him to deal with challenges and impediments on implementing Scrum Framework on Organization. Ugeng is also highly motivated on personal development, He wrote several books and articles about self-organization and personal development. His book titled “”100 Days in A New Job” is published at reputable publisher in Indonesia. This book help people to be adaptive in their new enviroment. 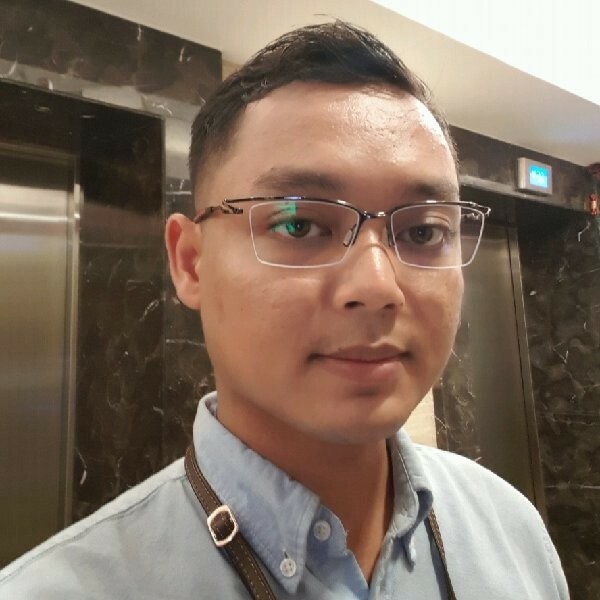 Ugeng has experience in managing highlight projects at PT Astra International and helped the agile transformation process.Certified Professional Scrum Master (PSM) I, Certified Professional Scrum Product Owner (PSPO) I , Certified Indonesia Scrum Master (ISM) I ( Get record 100% of Score).